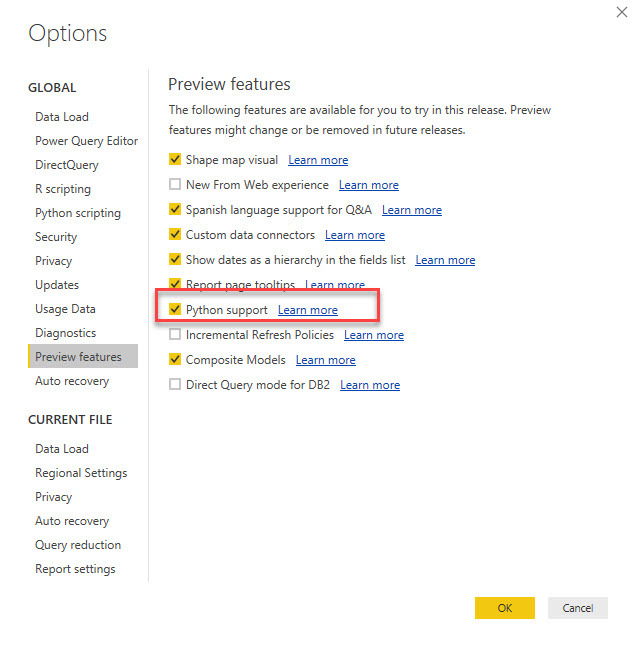 Microsoft introduced Python support from Power BI on August 2018 update. PowerBI is supporting R visuals and PowerBI producing custom R visuals too. 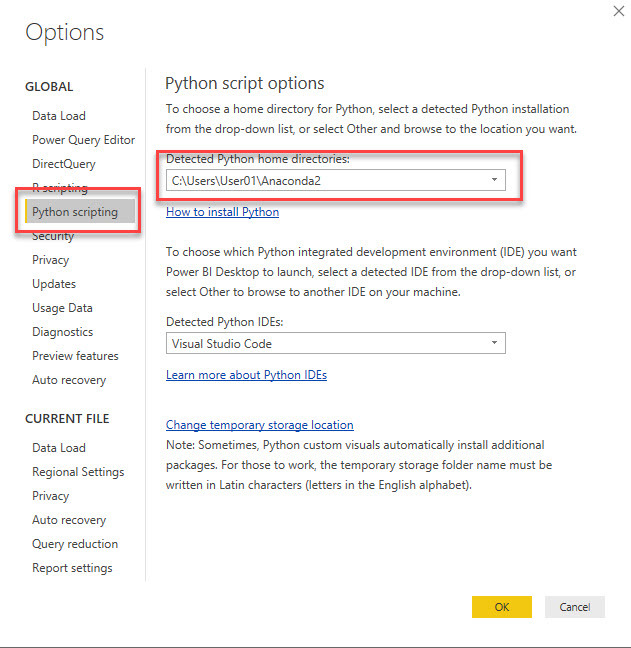 PowerBI team extended the data science capability of PowerBI by supporting python. 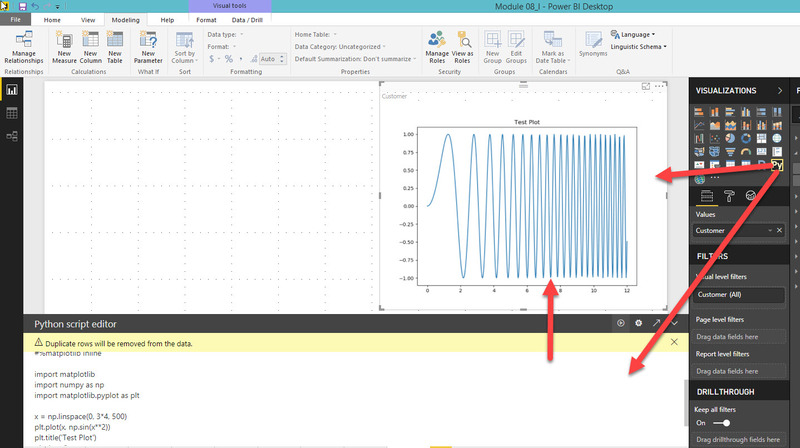 In this post, I am explaining the simple python plot in Power BI. 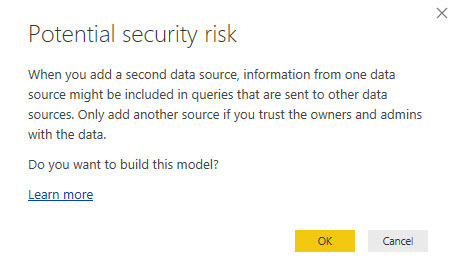 Download the latest version of Power BI. As python support in preview support, we need to enable the python support preview feature. 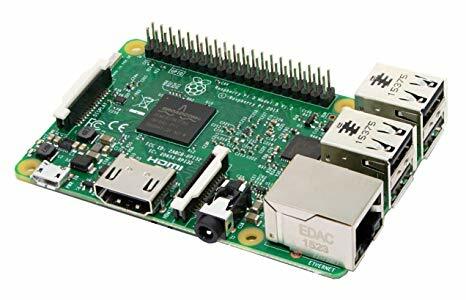 You should install the Python on your machine so that you can point the python home directory which is mandatory to run any python scripts inside PowerBI. Once you have configured the setup then you need to test with simple code. Use the below code. The above code works perfectly and produced the plot on jupyter notebook and need to get the same result on PowerBI also. Drag and drop the python visual into the canvas area. In the below script editor, reference any dummy column and then copy and paste the above script. Finally, execute the script and it will produce the plot as like below. Now, you can play with your python scripts. There is a scenario to find the total count of vendor based on the current year and the same customer should exist on the main transaction table. Consider, I have a table called vendors which have very simple columns like below. And Transaction table like below. 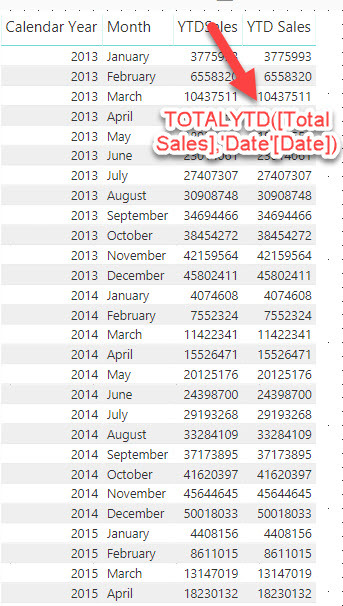 On the above tables, I want to show the total count of vendors where they are available in the transaction table and their created date should be the current year. The expected result is “1” as Vendor 103 only available in Transaction table and created date is the current year 2018. Rest of the rows are not matched with this scenario. There are various methods are available to achieve the solution. In this post, I am explaining the very simple method. Step 1: Create a new calculated column on the table Vendors using below script. It is adding a new column with values like match and nomatch. Step 2: Create another calculated column on the vendor table using below script. We need to use the above-created column. That’s it. We can use the count column for the result. 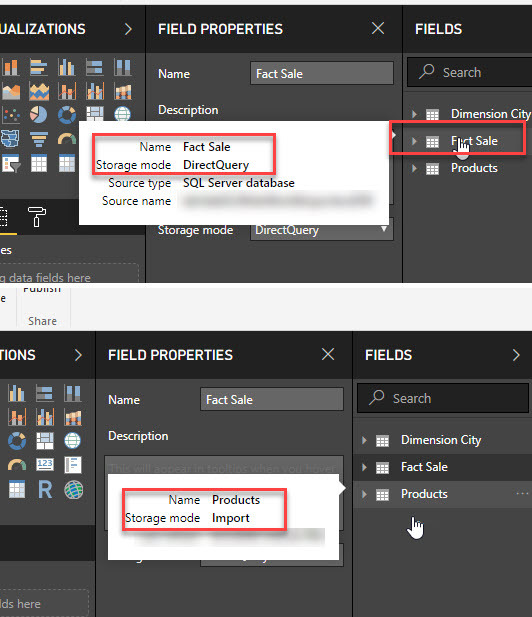 As PowerBI has various options to slice and dice the data, it is very mandatory to understand the filter context on the PowerBI report. Let us take a scenario where the user wants to capture the filters applied to the specific field. To demonstrate this scenario, I create a simple table as like below. I need to use Description field on the table to filter the data. If the user selects the checkbox then it should show the selected value. If it is a single selection, then show the value. If users select multiple values, then show as “Mulitple”. 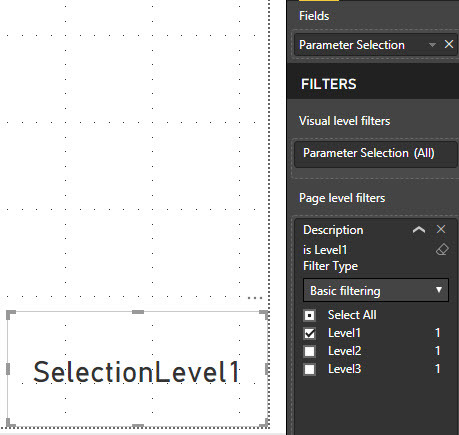 Place the description field on the page level filter and see the outcome. Use the below DAX script to achieve the result. This post explains that anyone can get R visuals for their data with ggplot2. Power BI is very famous for different types of visualizations right from out of the box visualizations, R visualizations and custom visualizations. 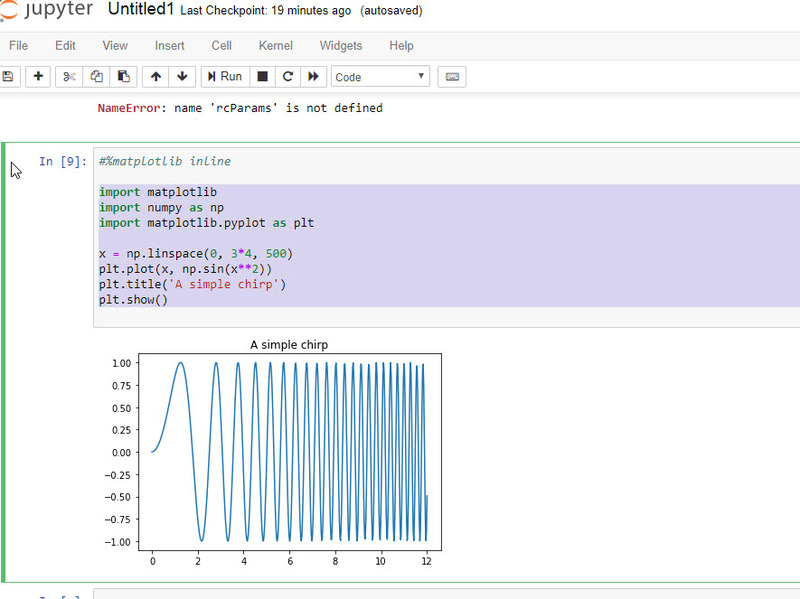 To generate R visuals, you need to write R codes on the editor window. It is possible when you have a basic knowledge of R packages. Microsoft makes this process easy and provided many R custom visuals which is like other visuals where you can drag and drop the fields on the respective axis. R custom visuals doesn’t require R codes. Another option that you can easily create R visuals using ggplot2 builder without writing much code. 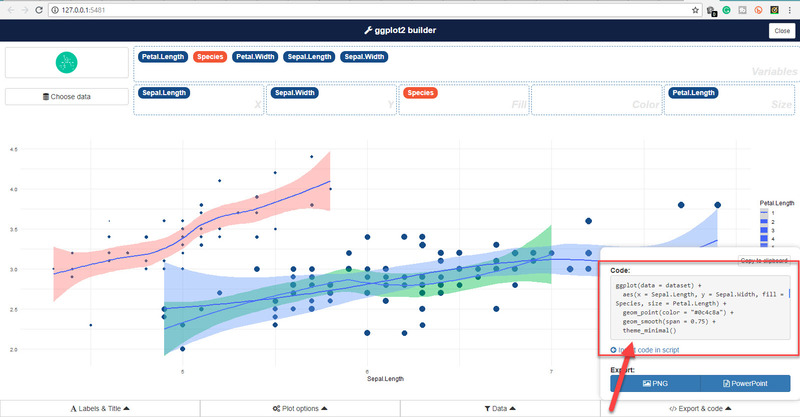 Esquisse is a small add-in to R studio helps you to interactively explore your data by visualizing it with the ggplot2 package. It allows you to draw bar graphs, curves, scatter plots, histograms, then export the graph or retrieves the code generating the graph. 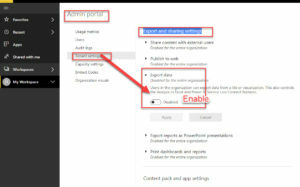 Follow the below steps to use this on your Power BI Desktop. Install the devtools using below command. You need to perform the above steps in the R studio. 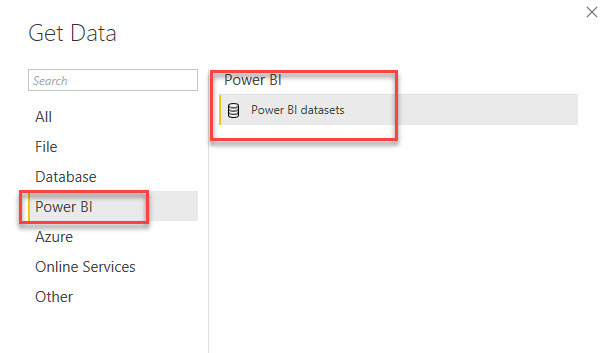 Once above steps are performed then you are good to go with Power BI Desktop. You can take any dataset which you want to use it for R visuals. Try to have different columns like date, number string to experience all the visuals from ggplot2. Add the R visual into the canvas area and it will open the editor below. To add a R script, you need to choose the fields from your dataset. When you added the fields, you can see the R editor enabled to write codes. Copy and paste the below line of code and click the run button. 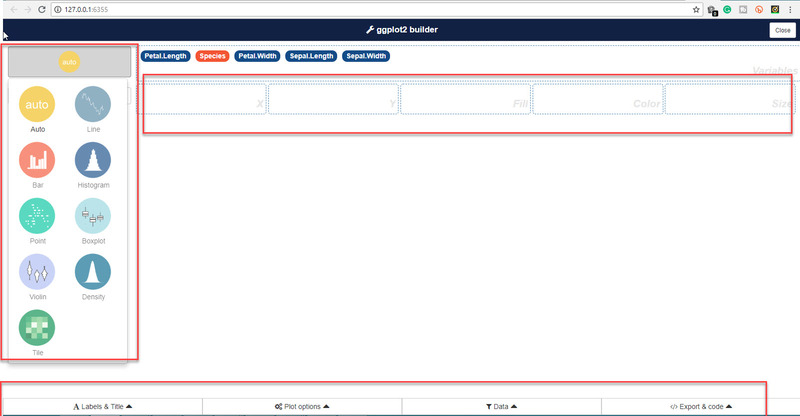 It will open your browser and load the ggplot2 builder. First, you need to choose the dataset from the drop down of the data.frame list. It will show all the columns as variables. You need to select all or whichever you want to use it for your visuals. Then finally choose the selected variables will be added. On the Left top, you can see “auto”, you can click and see what are the visuals are supported as of now. Based on the data type you can choose different visuals. Sometimes few visual will not be enabled, if that is the case then your data is supported for those visuals. To customize the visual, you can use the bottom bar options. 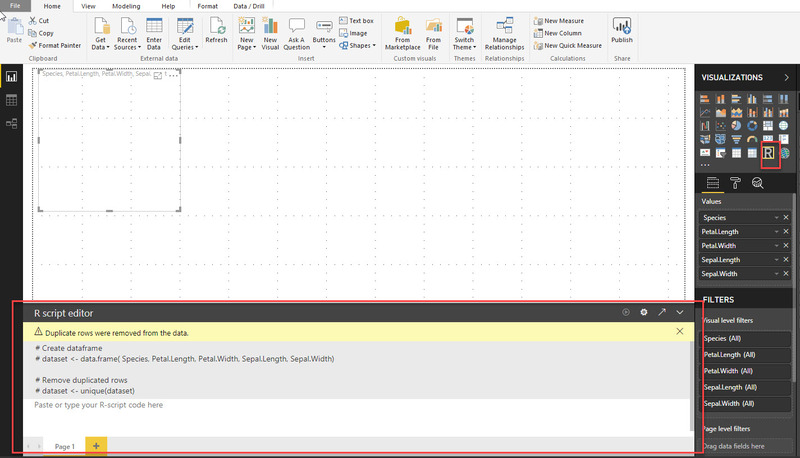 Once you satisfied with the visual then you can copy the generated code and paste it on the R editor in Power Bi Desktop. Before running the script, you need to comment on the previously added line of script and add the below line of code. 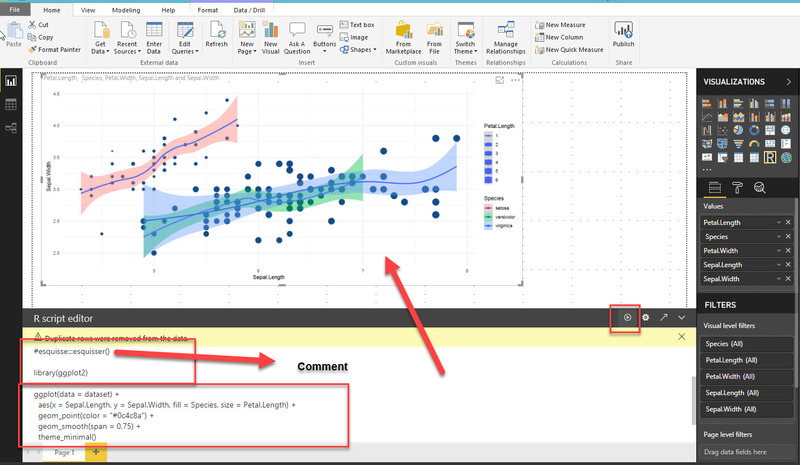 It will generate the R visual on your report. Thanks. Let me know if you have any doubts. Reach me on hari@yoursqlman.com.